We began working in the pool industry almost ten years ago, and started our own company after six years of experience. Our team is comprised of a few military veterans and family members. We our very detail oriented and take pride in our work. We treat our customers with respect and courtesy and always do our best to work with our clients needs. We work hard to get your pool up and running so you and your family can be swimming in no time. 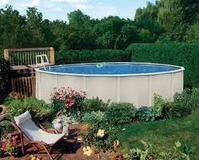 We have experience in all above ground pools and also build decks to make them safer for children and families. Our goal is to provide outstanding guest satisfaction and leave you with your new pool worry free. 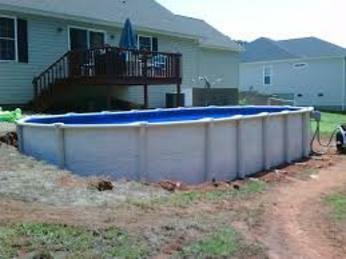 We work hard to complete your pool in a timely fashion while making sure everything is assembled by its specifications. We do our best to go above and beyond your expectations. If there is anything we can do to make installing your new pool easier for you we're always willing to help. Without out you there is no me.